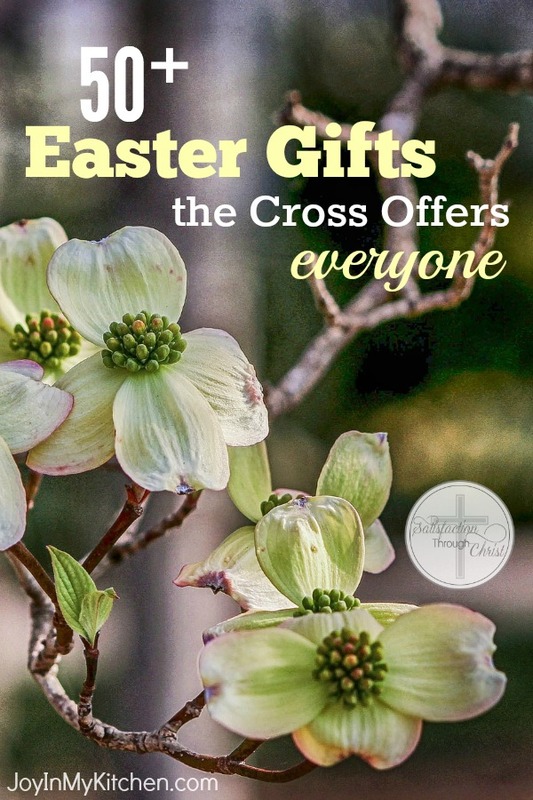 The best Easter gifts you’ll find are wrapped up in the cross of Christ! Can you believe it’s March already? That means Easter is just around the corner! Who drank the bitter cup reserved for me. Your blood has washed away my sin. The Father’s wrath completely satisfied. Once Your enemy, now seated at Your table. Your enemy You’ve made Your friend. Your mercy and Your kindness know no end. The whole story of Jesus, from birth to crucifixion and resurrection, is an unfathomable mystery! The life of Jesus spanned a mere 30-some years. 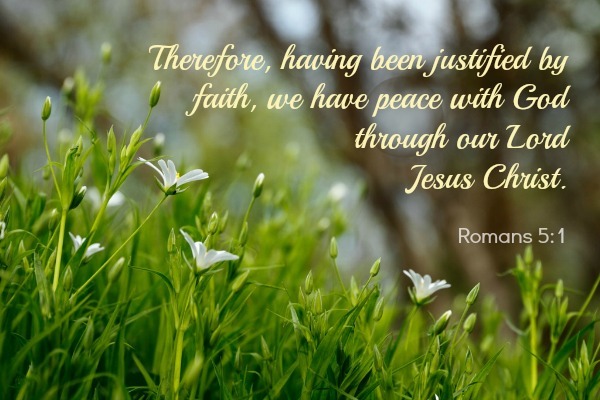 His crucifixion on the cross was a one-time, historical event. Yet the cross has become the central symbol of Christianity. What gives the cross, a device of torture and shame, such a position of prominence? The cross is most certainly a clear reminder of the sacrifice Jesus made on behalf of sinners. Yet the cross also symbolizes the countless promises God has made to those who recognize their need for Christ’s righteousness. Consider this incredible list of Easter gifts (there are over 50!) God makes available through the cross that His Son, Jesus, willingly endured for me and for you. 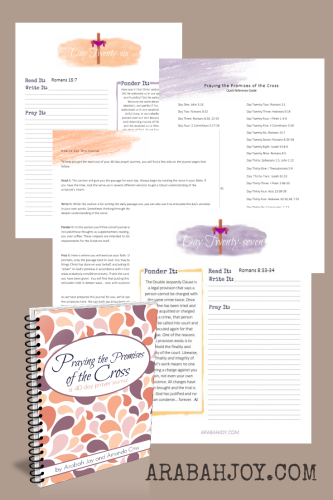 This list has been compiled from the Scriptures used in Praying the Promises of the Cross, a downloadable prayer journal and devotional available for purchase from Arabah Joy. And that list is just the beginning! 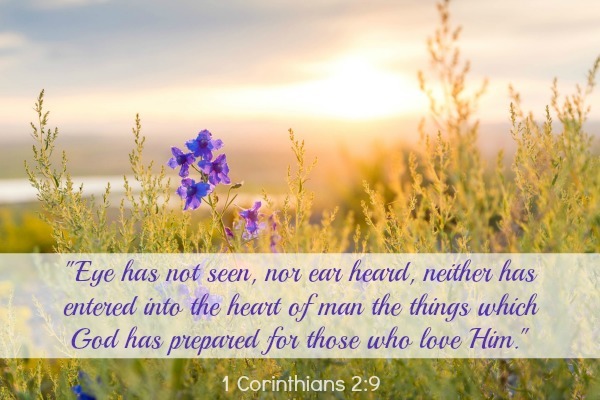 God promises that He is preparing even more good things to come for those who love Him. The cross is not merely “fire-insurance.” It is not simply a “Get-Out-Of-Judgment-Free” card. 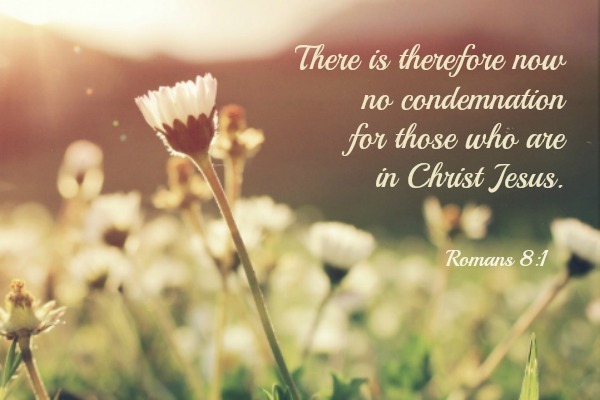 For those who put their trust in Christ’s redemptive sacrifice on the cross, it is a sign of love, a symbol of all the blessings that Jesus purchased. 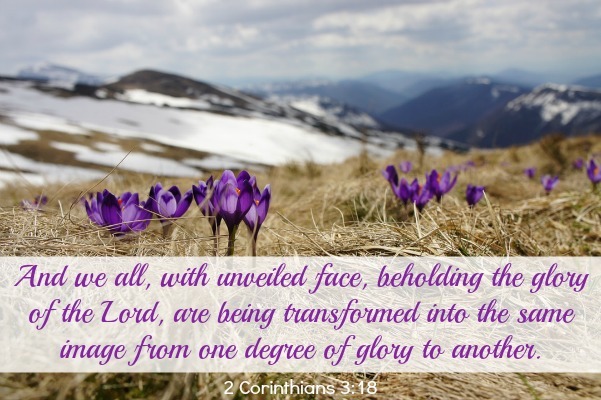 Will you take some time to study the amazing Easter gifts God offers you? Praying the Promises of the Cross puts the Scriptures that reveal these gifts right at your fingertips. I’ve been using this beautiful journal myself lately. The simple practice of taking time to meditate on the depth of these truths has been refreshing. Get your own Christ-centered Prayer Journal here for 40 days of focusing on all God offers you in the cross. Overwhelming what Christ has done for us!! Even though I can’t comprehend it all I am filled with thankfulness and ask God to give me more and more understanding as I grow in His grace. The pictures and Bible verses are so lovely. Thank you for sharing, Abi. Truly incredible that God does help us understand more and more about His great love and yet there’s still so much to take in! Glad we have all eternity! Hi Abi, when we think of all the God has given us, it’s unimaginable. You’ve created a long list, yet it doesn’t even begin to cover all that God offers us when we’re in Christ. Amazing! 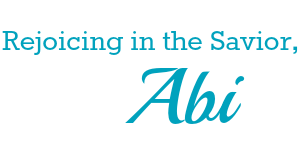 I’m so glad you’ve been enjoying Arabah’s devotional. It really is an ideal resource for this time of year leading up to Easter. Thanks for sharing your insights and such beautiful and inspiring images! The cross truly is an unfathomable gift . 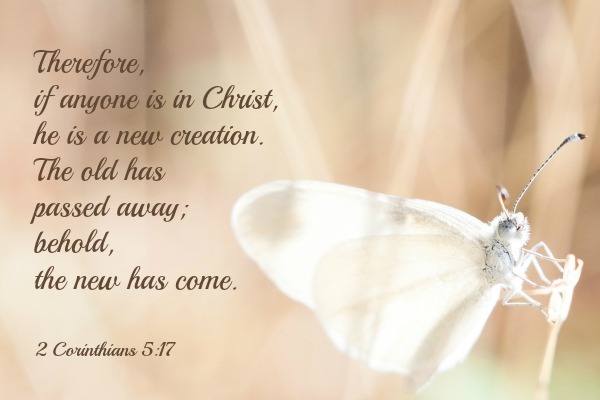 . . one we can focus on now as we approach the Easter celebration and then keep in front of us all the time. Appreciate your kind words, Marva.